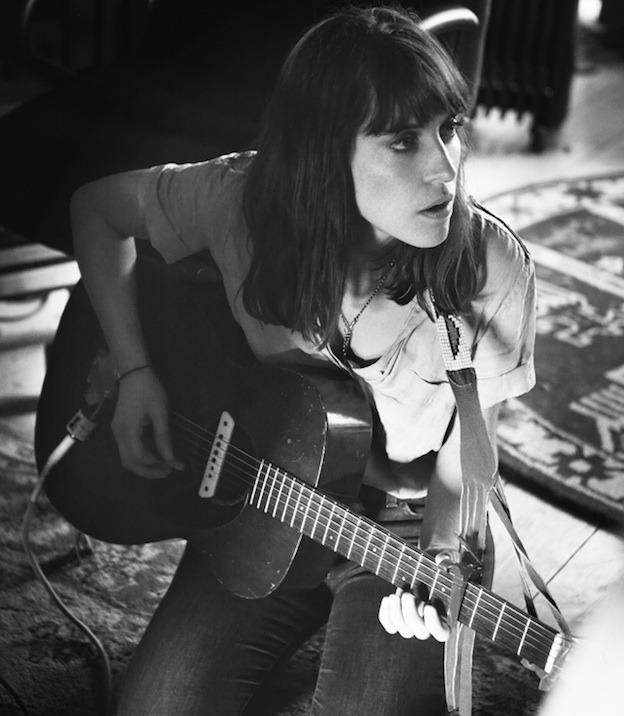 feist - i sure did miss you. thank goodness you're back. i cannot wait to relish in your new album 'metals' - suposedly a darker, rougher, more open-ended album that doesn't reveal itself quite as easily as its predecessor. ps there is a great article/interview on pitchfork if interested.